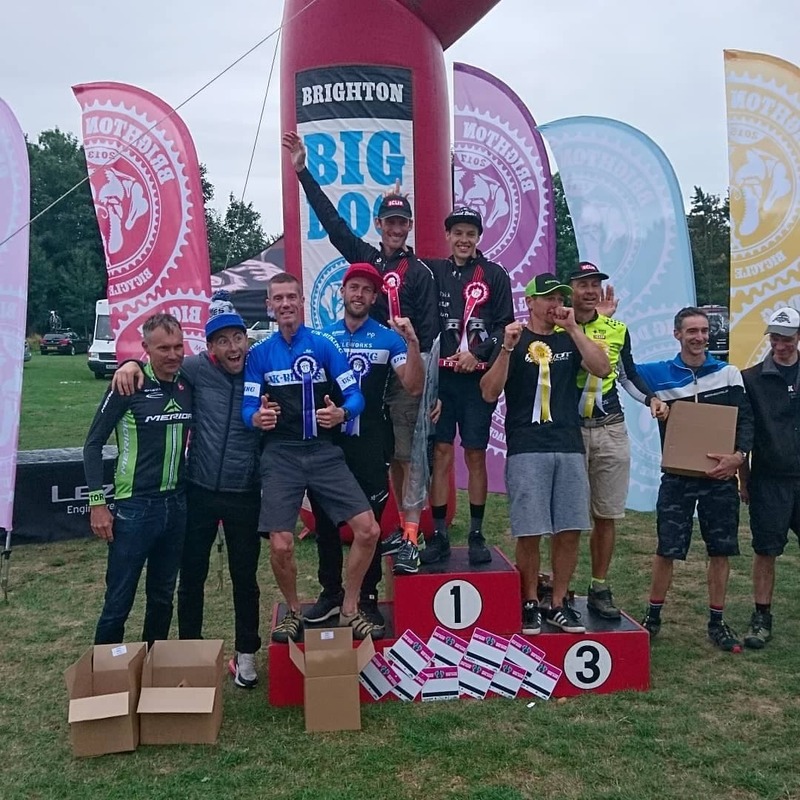 UK Biking-Bournemouth Cycleworks-Trek had a big turnout at Thruxton crit race and the Brighton Big Dog mountain bike event with some top placings as a result of great team work in both. Zak Snell, Luke Monahan, Christian Knapton, Chris Wilson, Bill Hays and Malcolm Scott all raced in Thruxton last week. Zak Snell was determined to put it all on the line and got in an early break and found himself with another rider off the front when their attacks and counter attacks finally stuck. Three more eventually bridged up but they had a good gap on the main bunch at this point and it came down to a sprint finish with Zak finishing a brilliant 2nd place. 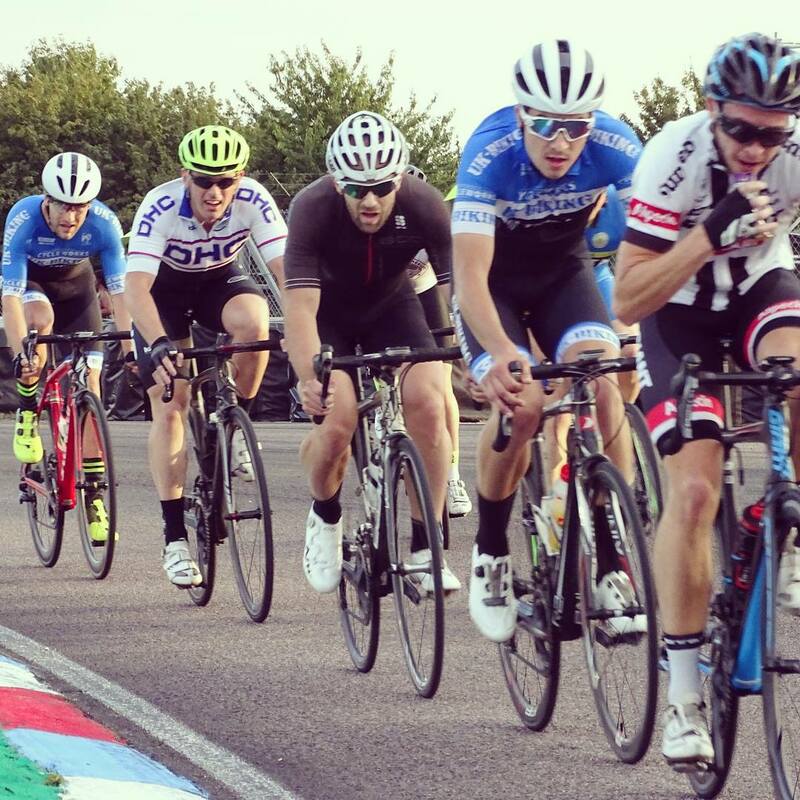 All of which was helped by the rest of the team controlling the main bunch behind. Results are still to be confirmed but it looks like a 6th place for Christian and a top ten for Billy. 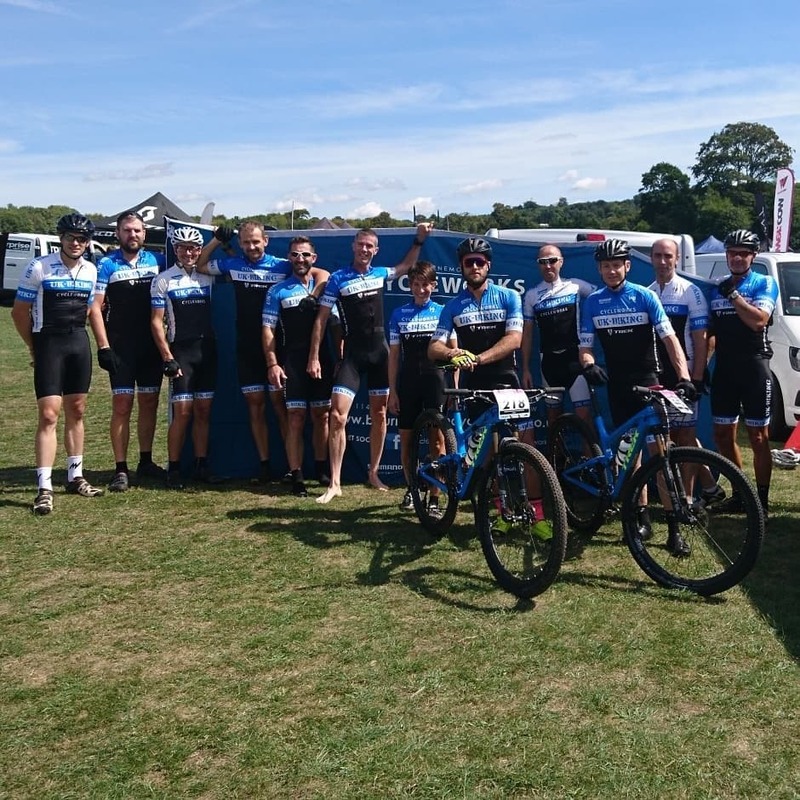 Malcolm Scott was racing in the Cat 4 race and finished a superb second place and gets promoted to Cat 3 with the points gained as a result. Well done all, great team work! 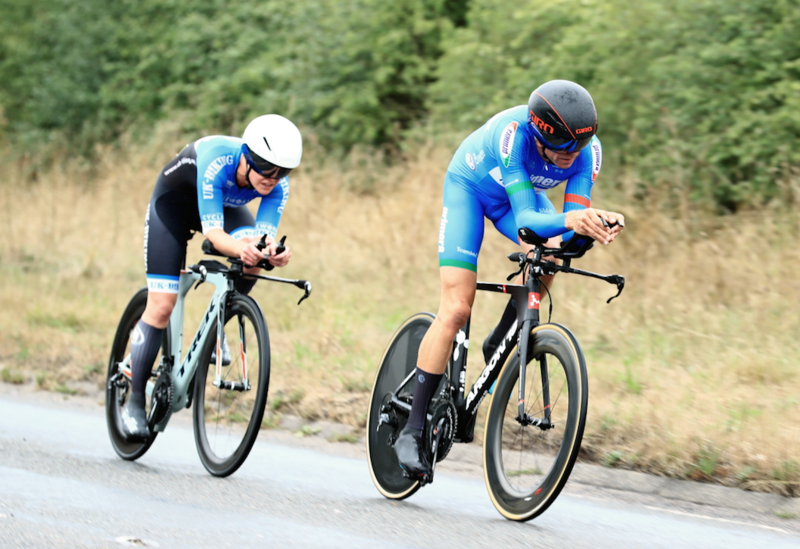 And speaking of team work - Naomi Shinkins rode with her partner, Julian Lockwood (Primera Team Jobs), in the BDWCA 10 mile two-up tt. It was a wet and blustery afternoon and the pair clocked the second fastest time of the day on the 'rumble strip' (P311). A great result given Naomi's lack of bike training as she prepares for the swim run world championships in Sweden in early September. 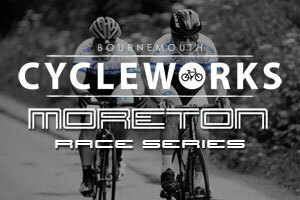 A massive thanks to Marc McHale from our title sponsors Bournemouth Cycleworks and Shaun Amor for all their help on the day, a team can't perform at an event like this without their crew!